Move in ready!! 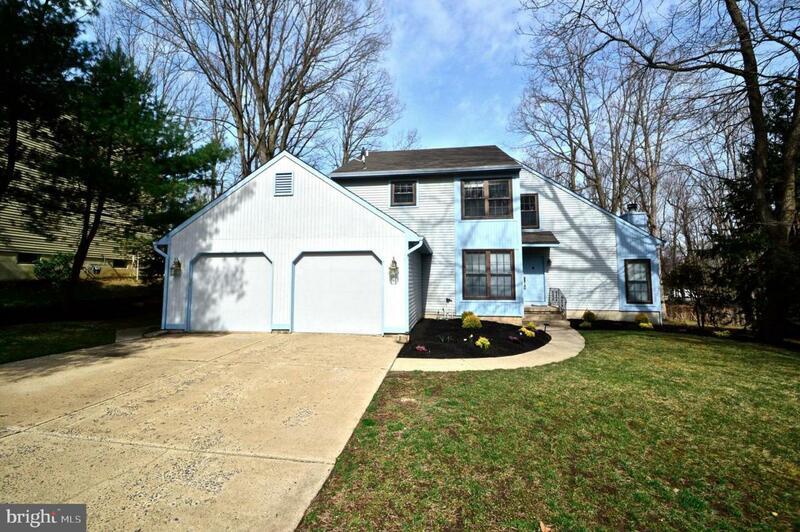 This freshly painted inside and out 4 bedroom, 2 and a half bath home is available immediately. Located in desirable Ridings of Fox Run this home features an updated kitchen with new ceramic tiled floor, back splash and stainless appliances. All updated bathrooms, newer hardwood floors on lst floor (2007), new carpet (2019), newer tiled floor in foyer, newer windows in sun room (2014), newer air conditioning (2017), replaced back fence in 2018, freshly painted back deck, full finished basement, recessed lighting, cathedral ceilings and a 2 car garage. Nothing to do but move!